Research shows that just 6.7% of marketing execs are happy with their ability to identify prospects in one channel and retarget them in others. 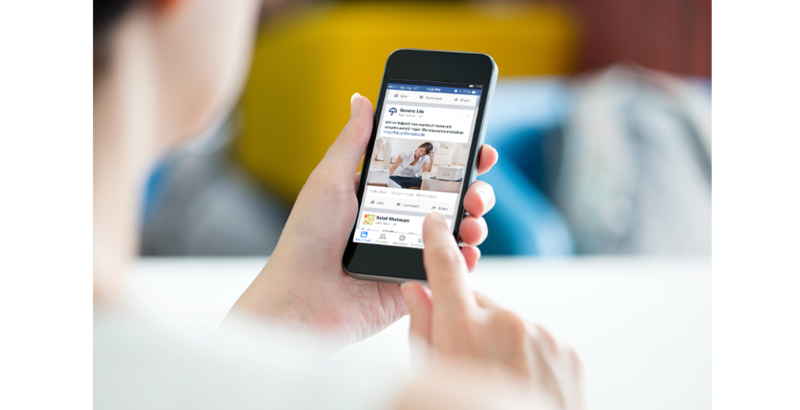 We’ll help you facilitate a seamless conversation with your ideal prospects wherever they live, whether at home or on a screen. 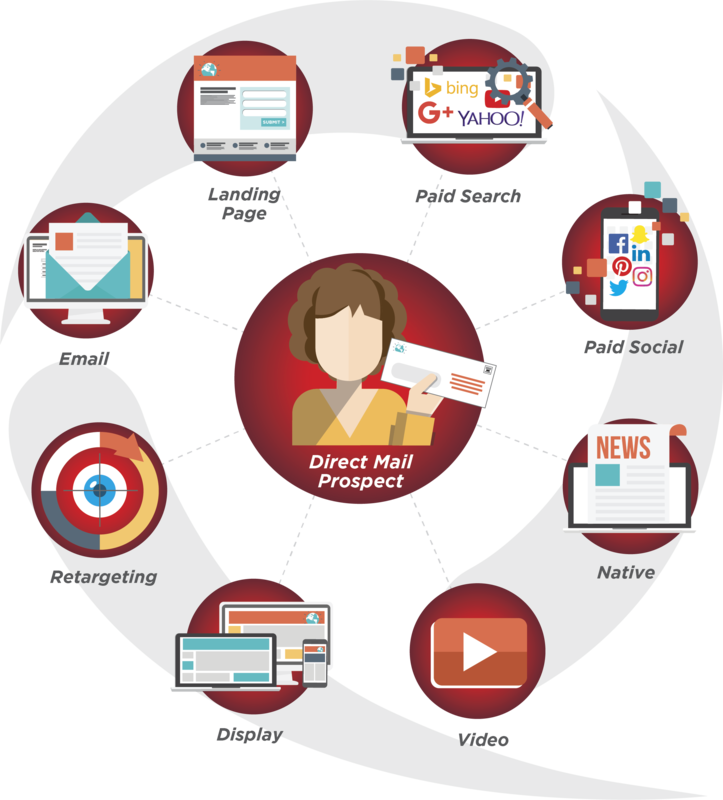 Industry pros know that direct mail remains an irreplaceable workhorse in any new-customer acquisition campaign. SeQuel Surround takes your mail to the next level by continuing that conversation across various digital media. This proven multichannel strategy delivers a systematic sequence of messages in a short window of time, helping you quickly cut through the clutter and drive more prospects to take action. Meet Jane, a recently divorced, 42-year-old, non-smoking, working mom. While reading the news on her laptop one morning, Jane receives a display ad for term life insurance—something she has been thinking about recently due to her new status. Suddenly an email notification pops up on Jane’s screen—a coworker has an urgent question that requires some digging on Jane’s part, so she directs her attention to the work matter. The next evening, Jane is checking Facebook on her phone. She sees an ad on her timeline for the same term life product, making the same offer as the display ad she received the previous day. She clicks the link and arrives at the mobile landing page. Jane then remembers that her son is running late for soccer practice, so she writes “life insurance” on a post-it note, sticks it to the fridge, and heads out the door with her son. A couple of days later, Jane brings in the mail and sets it on her kitchen table. 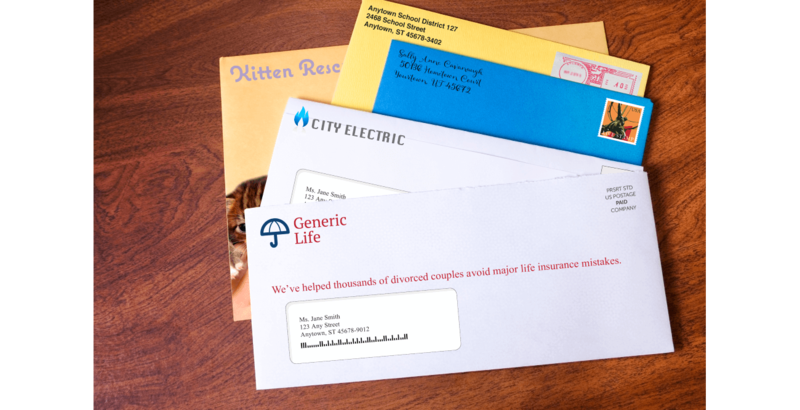 While sifting through bills, catalogs and personal letters, she notices a direct mail offer for the term life product. She opens the envelope and begins scanning the letter until her daughter walks in from the other room, asking for help with homework. 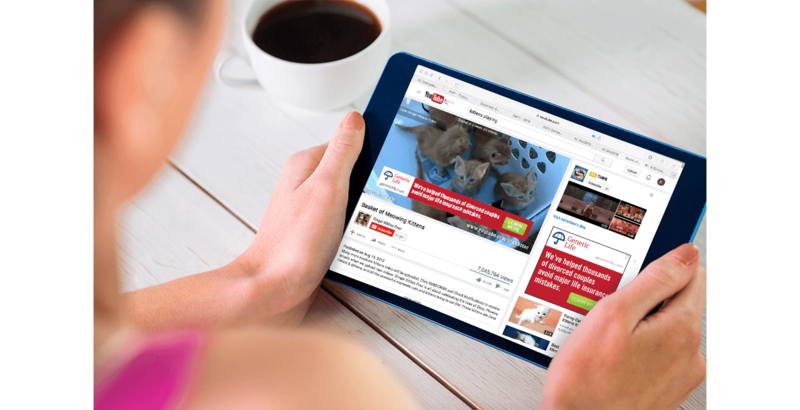 The next morning, Jane is watching a YouTube video on her tablet, and receives another ad for the term life product at the bottom of her screen. She X’s out the ad, knowing she won’t have time to call the 800-number before work, but makes a mental note to call over the weekend. 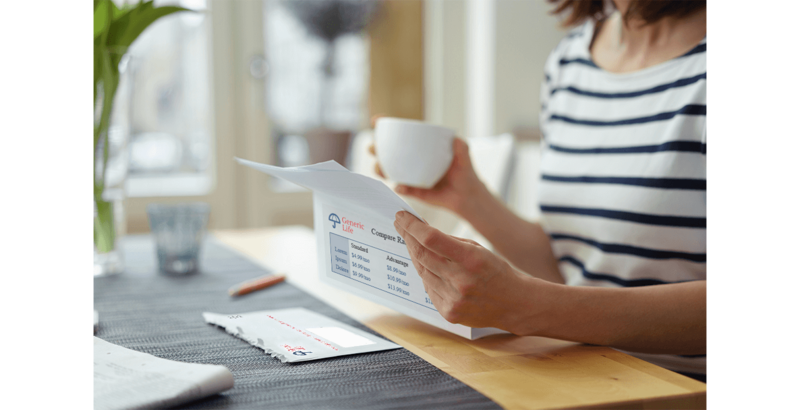 Over the weekend, Jane is cleaning off her kitchen table and rediscovers the letter from the life insurance company. She locates the 800-number, calls for a quote, and provides the agent with contact information so a biomedical exam can be scheduled for underwriting.